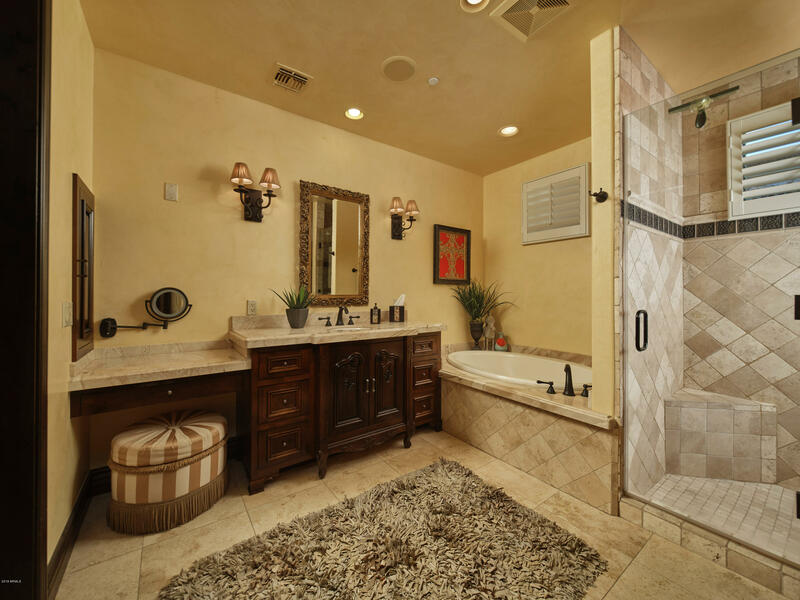 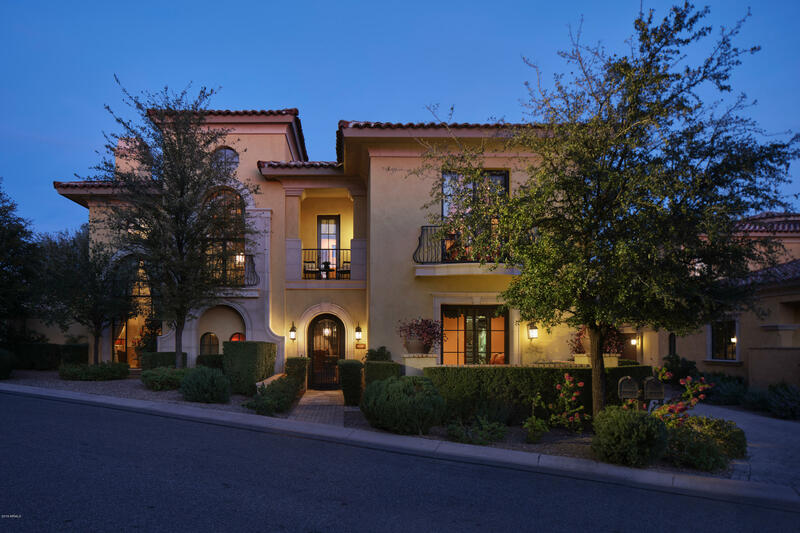 The very best in luxury living with unparalleled finishes and dramatic mountain views. 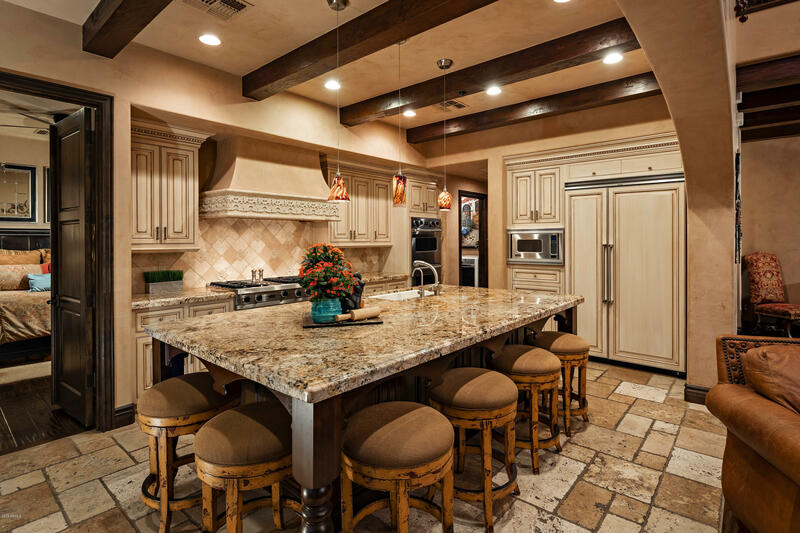 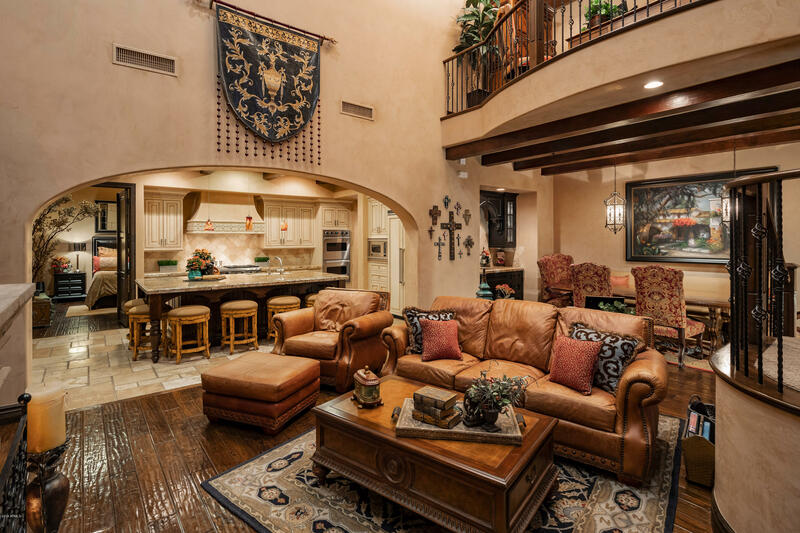 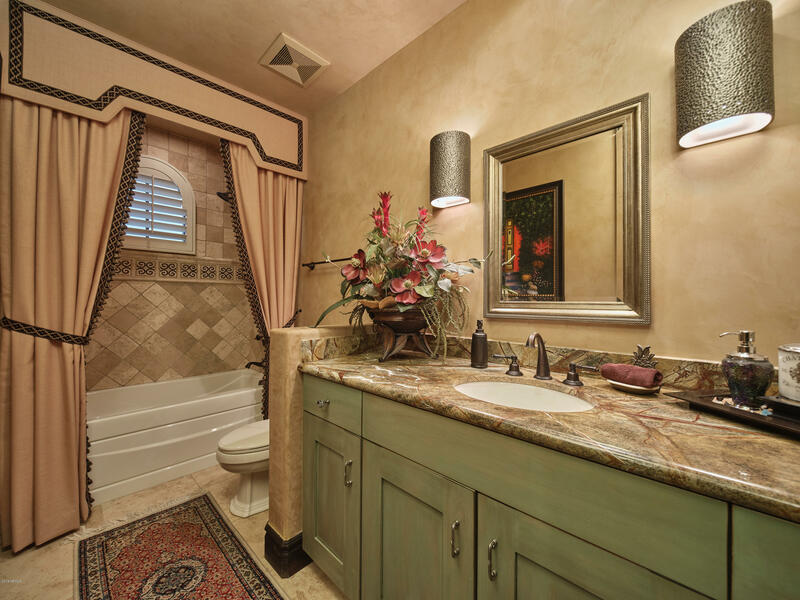 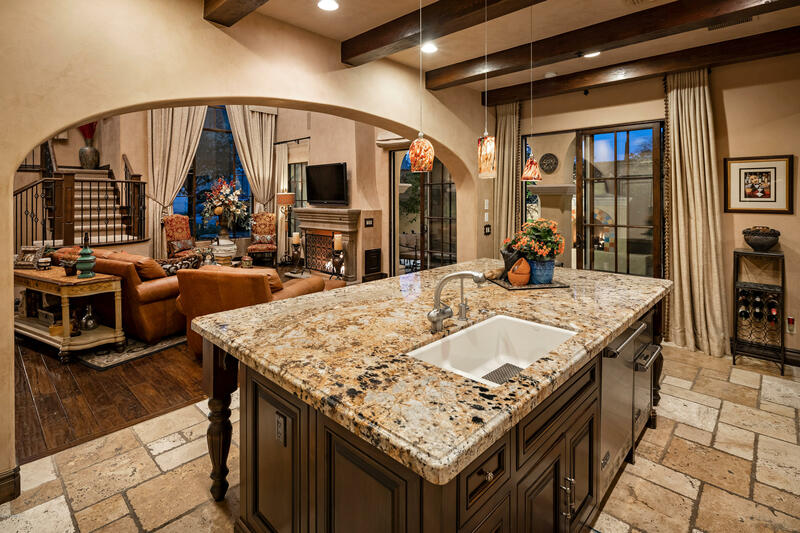 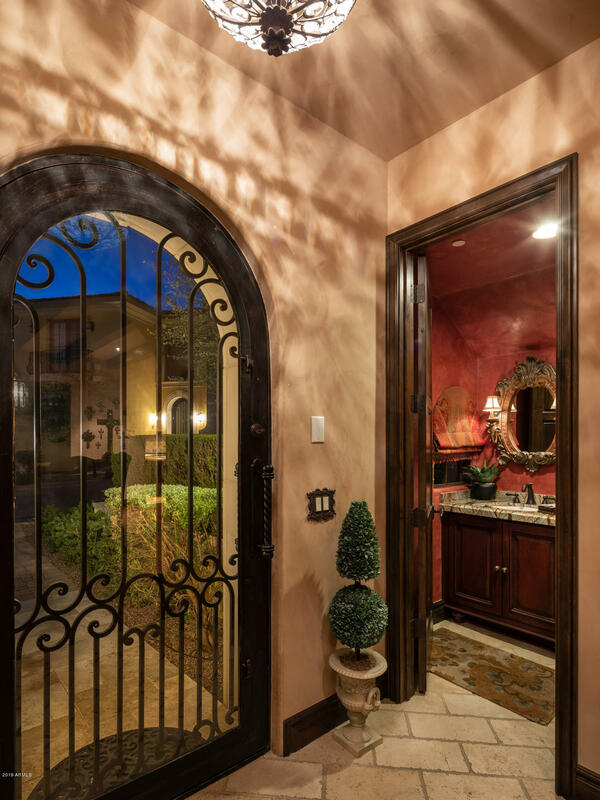 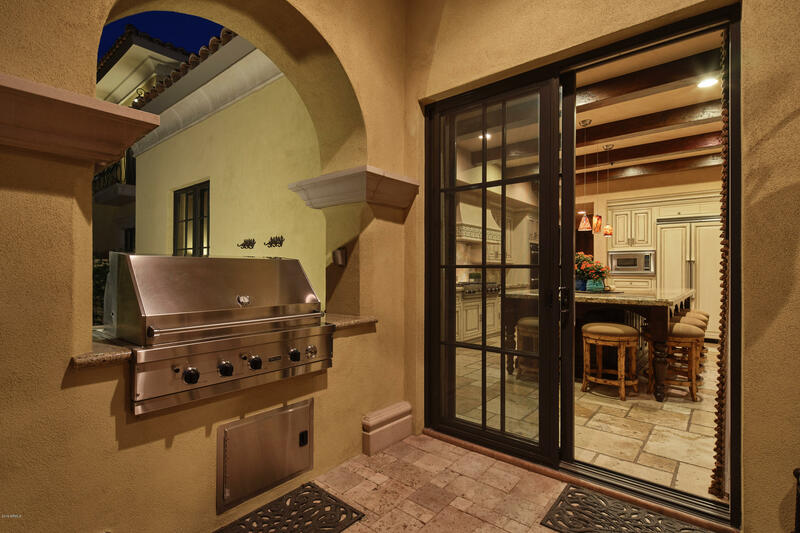 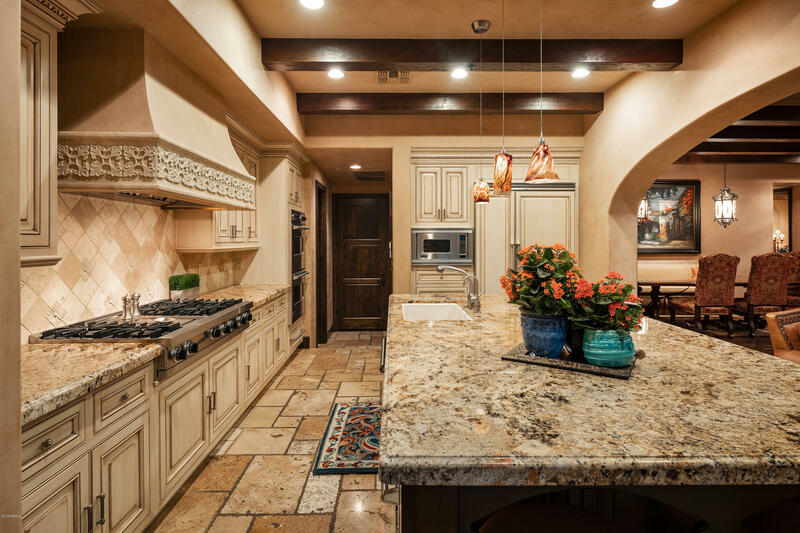 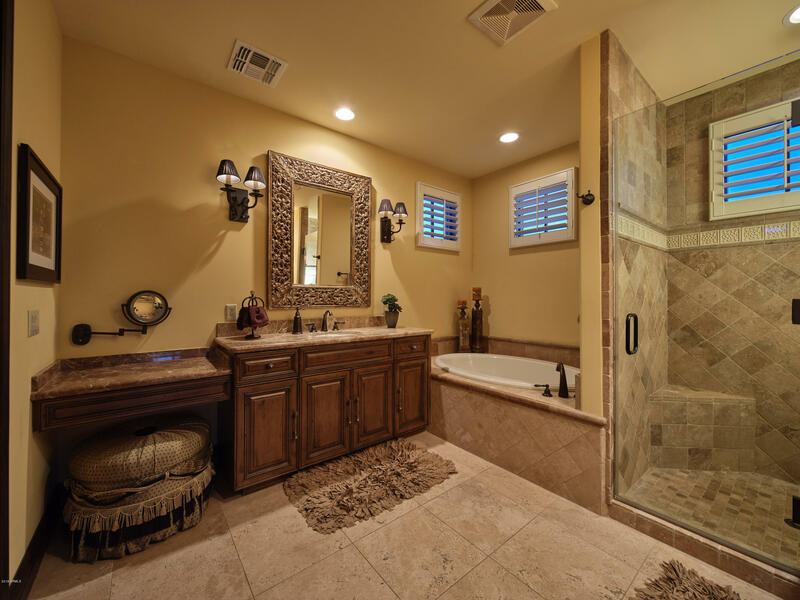 Located in the Sterling neighborhood of Silverleaf, this Mediterranean design is the perfect turn key home. 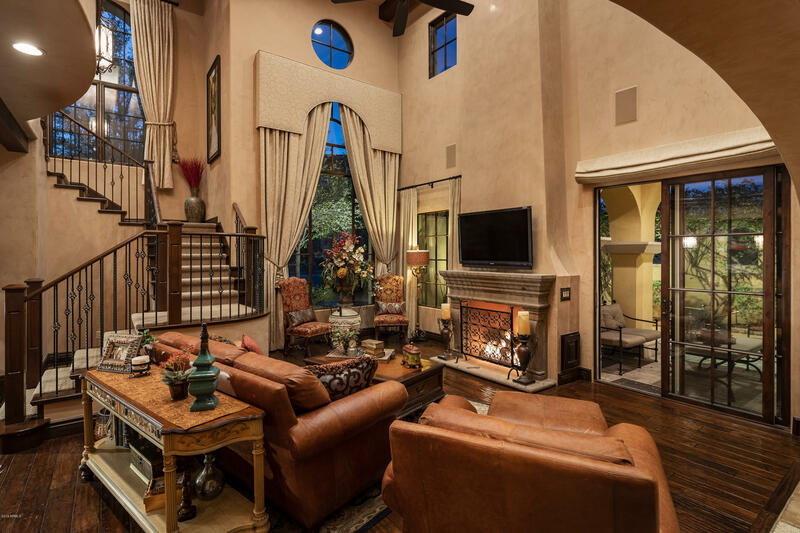 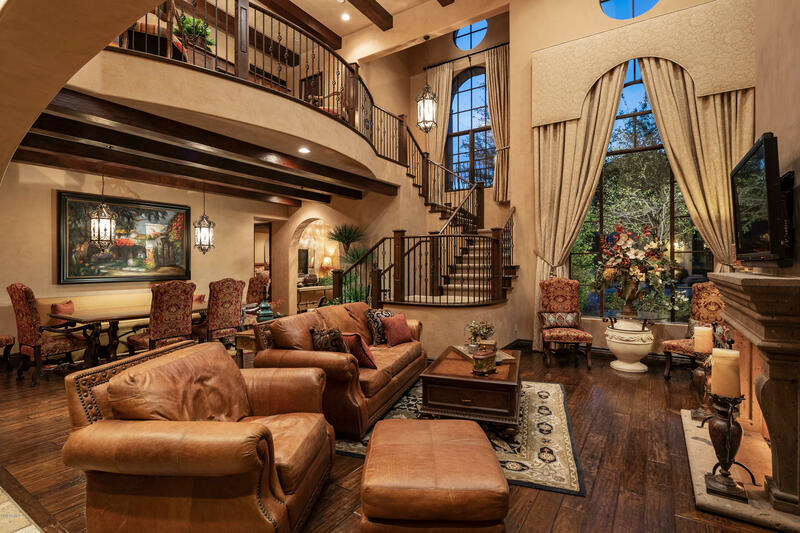 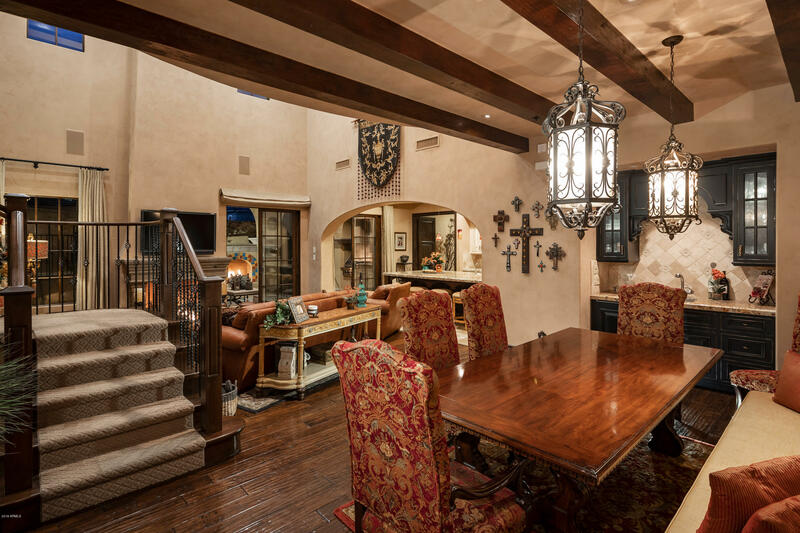 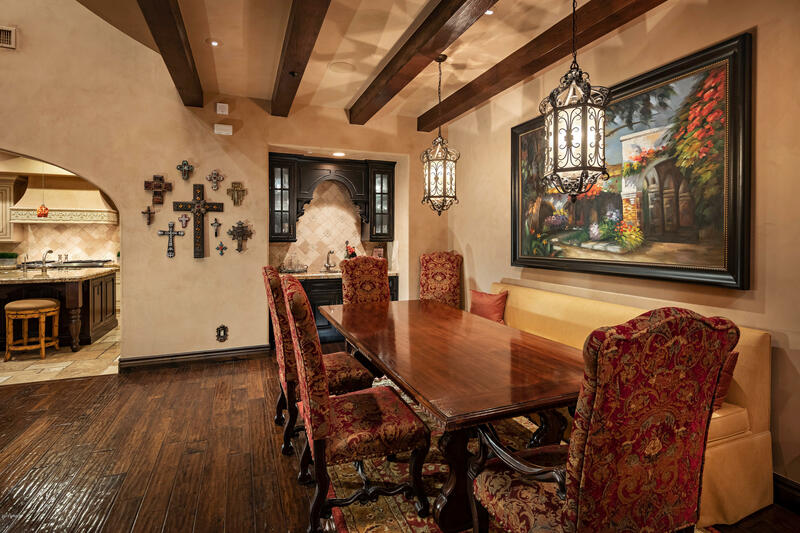 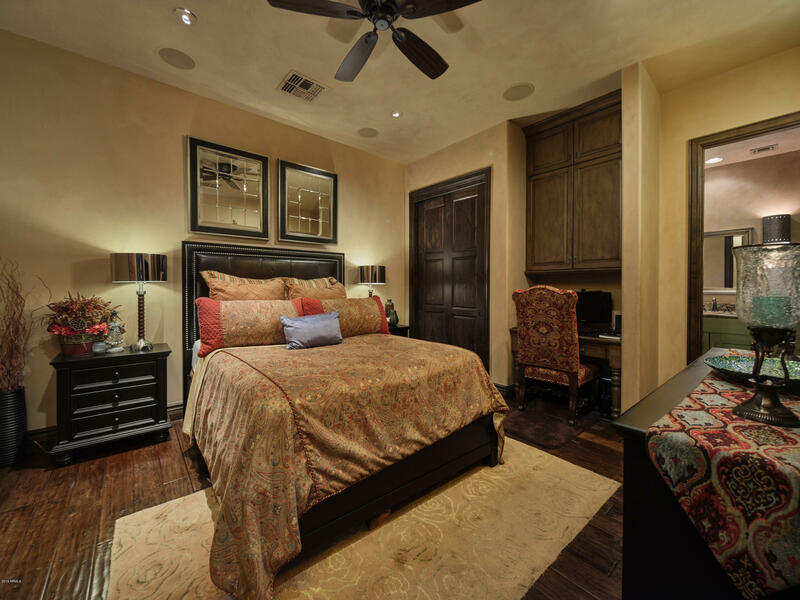 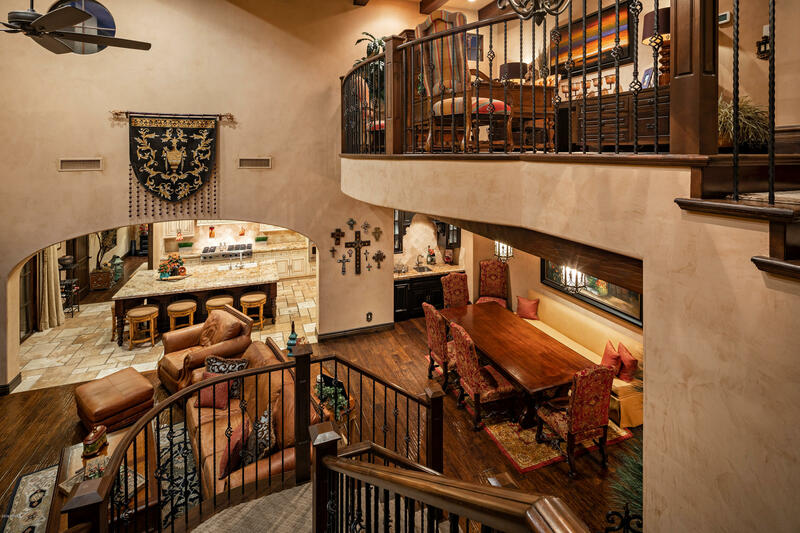 This property features timeless finishes including; Venetian plaster walls, hand-scraped hardwood and tumbled travertine flooring, wood beamed ceilings, custom ironwork on staircase and fireplace with Cantera stone surround. 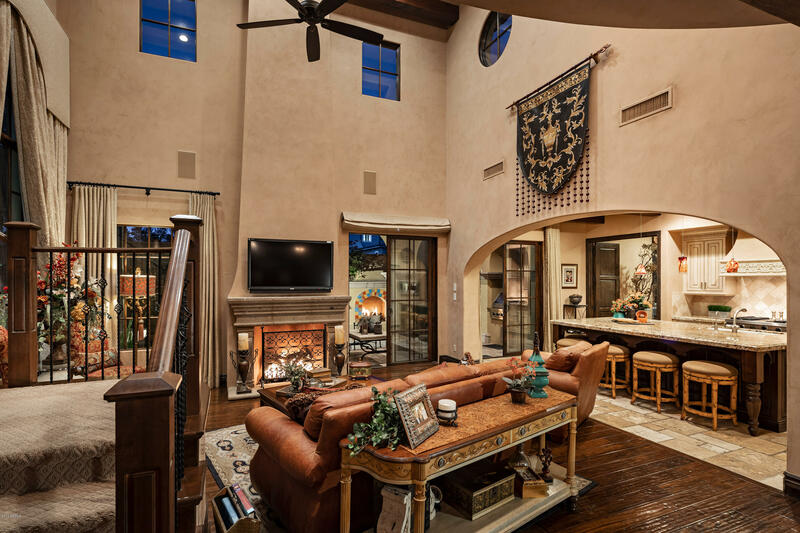 An open great room floorplan has been thoughtfully designed for entertaining and informal living, with a master suite and guest room on the main level, a secondary master bedroom and large loft/den area upstairs. 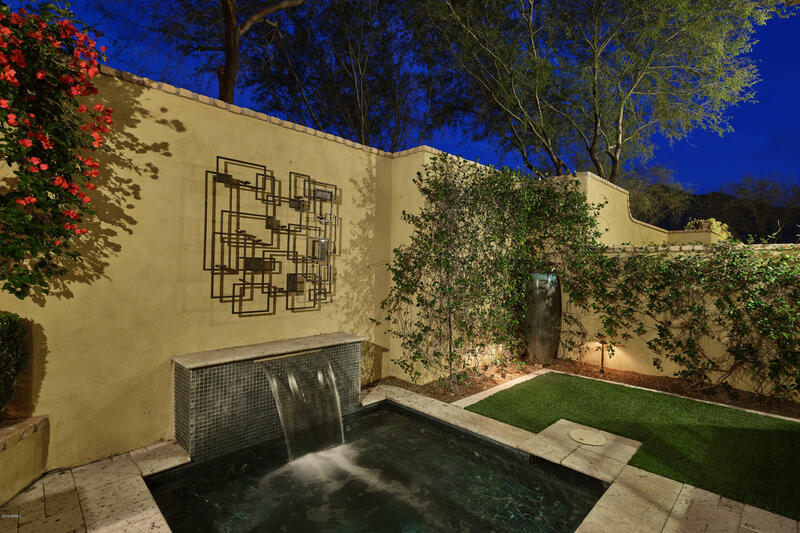 A charming and private backyard features a heated spa, gas fireplace and built in barbecue area. 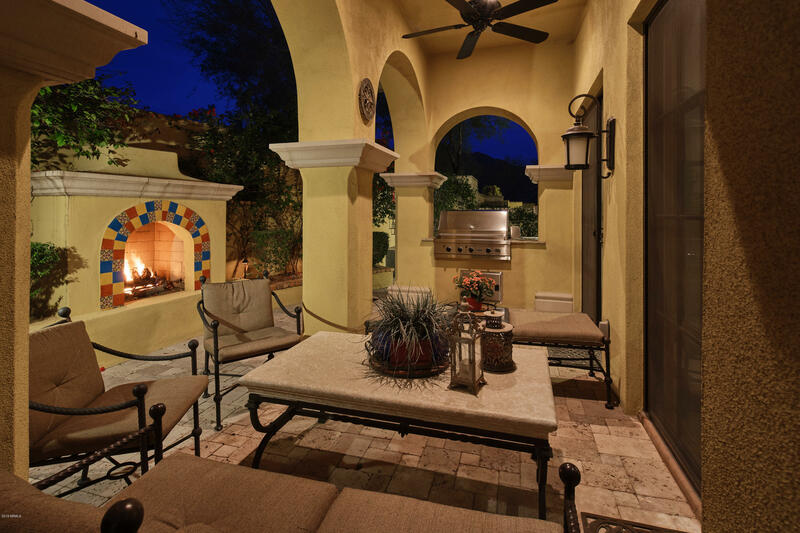 This home is within close proximity to parks, hiking trails, the Silverleaf Club and nearby Village Health Club and Spa.